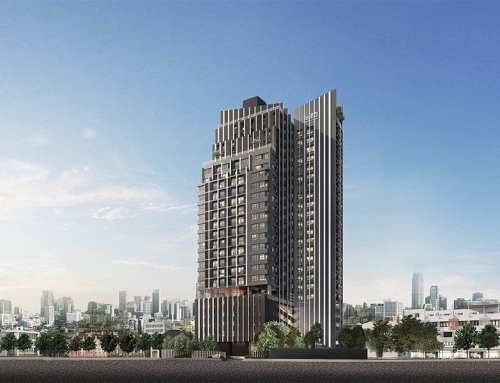 Ideo Rama 9-Asoke is a condominium project, developed by Ananda, located close to Phra Ram 9 MRT Station (Approximately 300 metres). 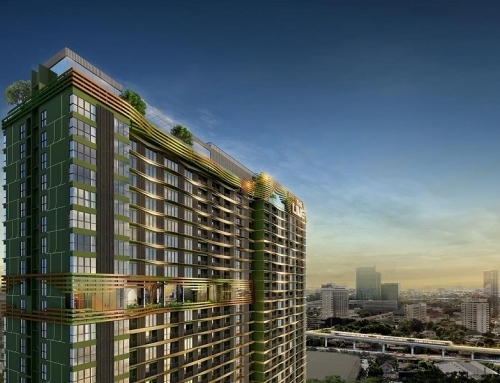 It is opposite Unilever House and diagonally across G Tower and Central Plaza Grand Rama 9. 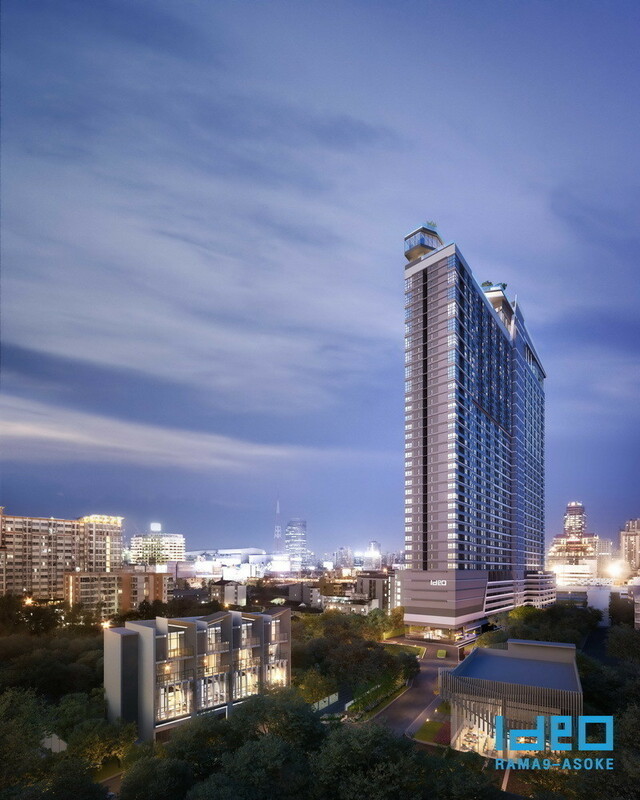 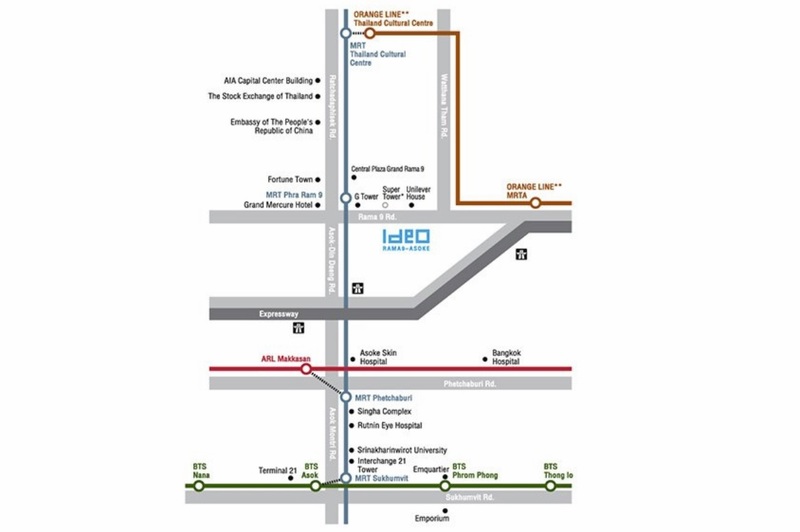 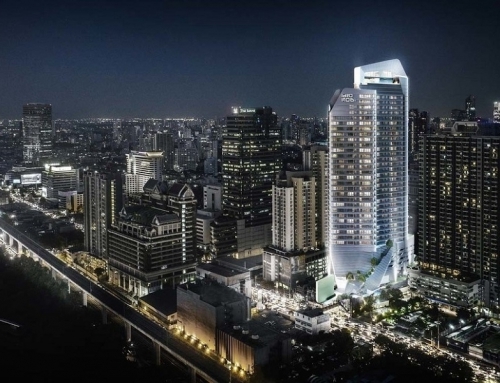 Ideo Rama 9-Asoke is very well located along the main Rama 9 Road and located within Bangkok’s new Central Business District (CBD). 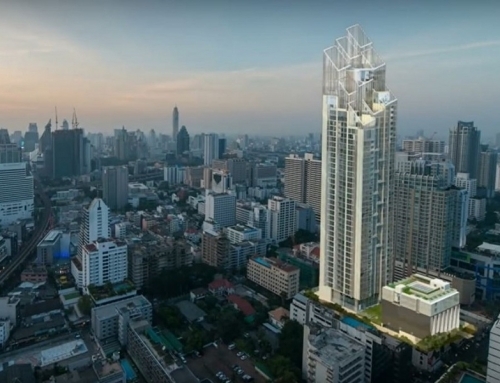 It is slated to complete in 2020 and will consist of a single building with 36 floors and 1232 units. 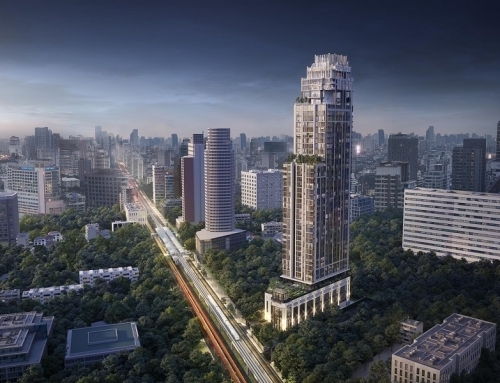 Ideo Rama 9 Asoke	Overall rating:	0	out of 5 based on 0	reviews.